CAPE CANAVERAL, Fla. (AP) — An Israeli spacecraft has taken the ultimate selfie on its roundabout journey to the moon. The spacecraft is shooting for a moon landing April 11. It rocketed from Cape Canaveral, Florida, on Feb. 21 and has been circling Earth in ever bigger loops. 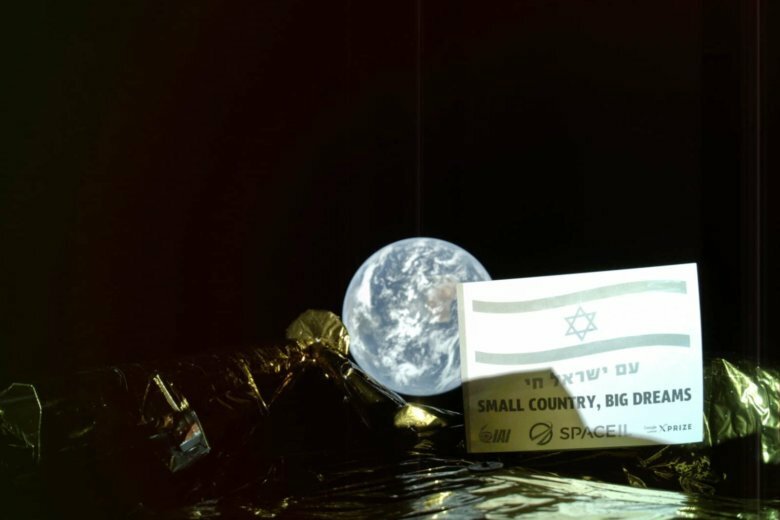 Despite some early problems, Beresheet should be close enough to enter lunar orbit in early April. A touchdown would make Israel the fourth country to pull off a moon landing.